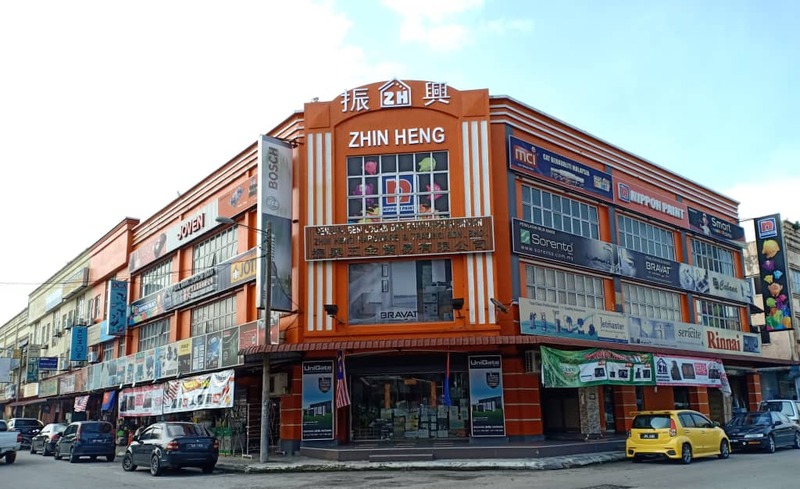 Zhin Heng Hardware & Trading Sdn Bhd is a company that specializes in hardware, kitchen appliance, houseware, sanitaryware and water filter. Our premise is based in Kulai, Johor. The company's aim is to provide lowest product prices to customers. If you are looking for the finest quality of hardware items, Zhin Heng has the right solution to cater for your every requirement.